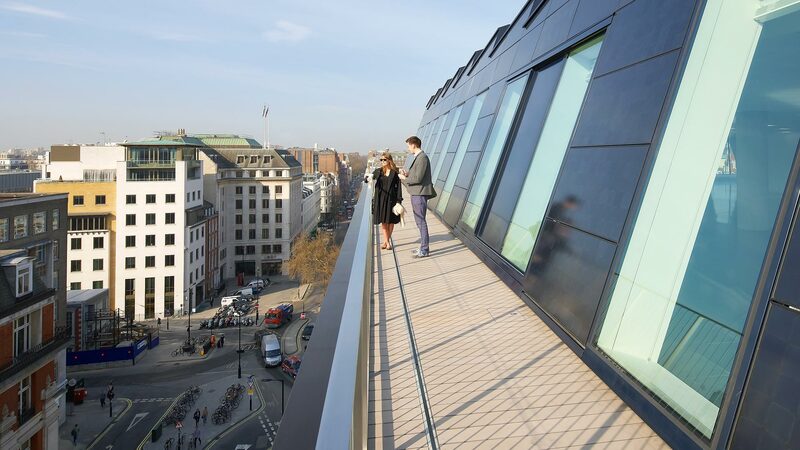 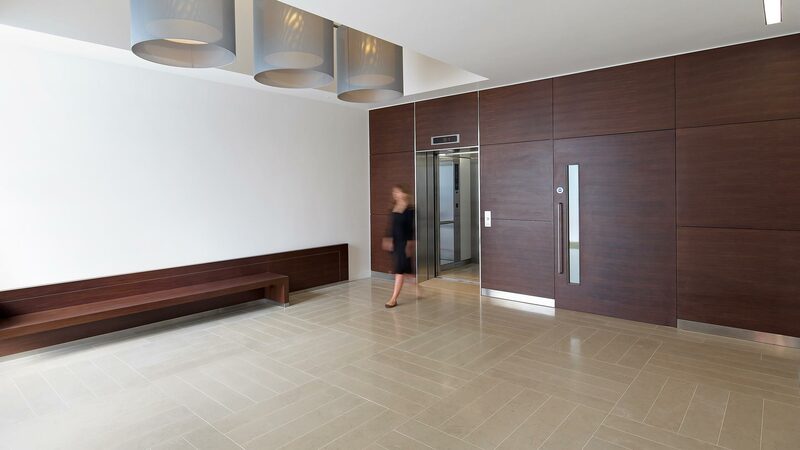 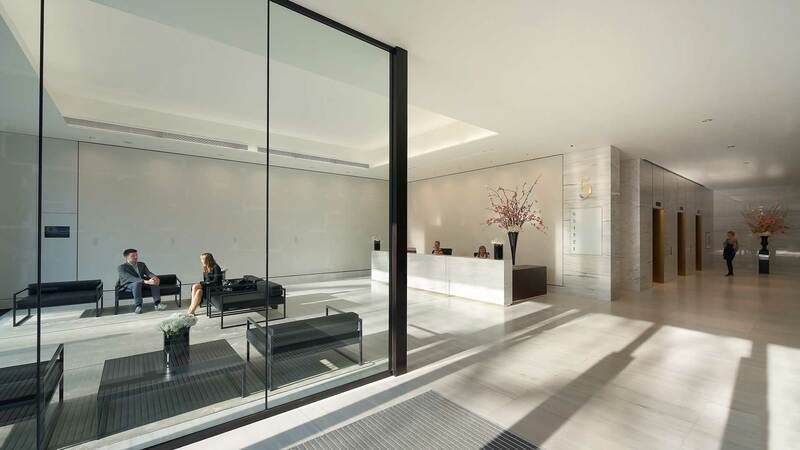 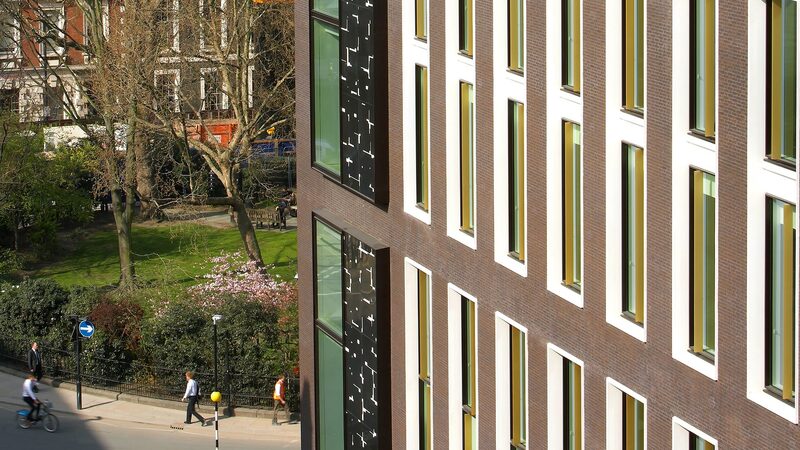 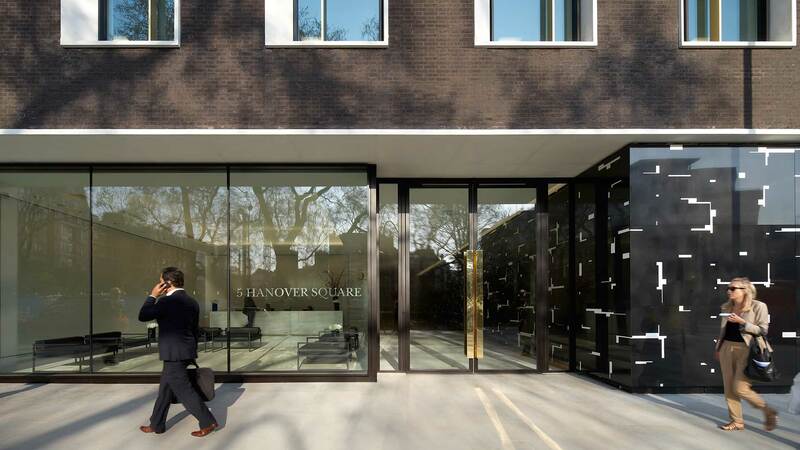 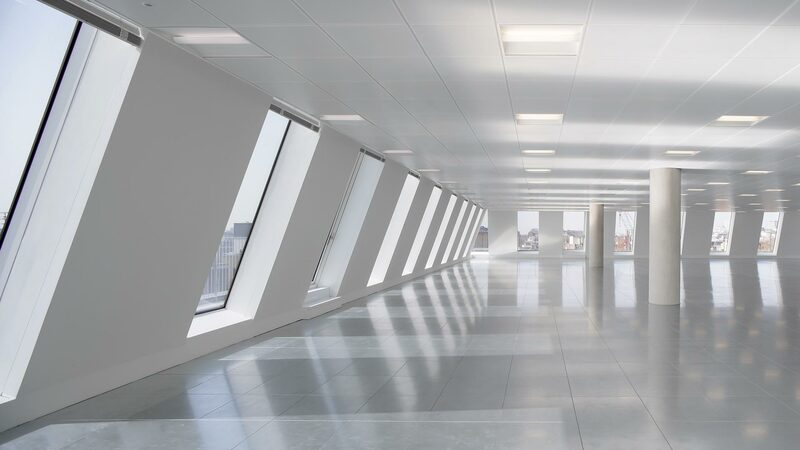 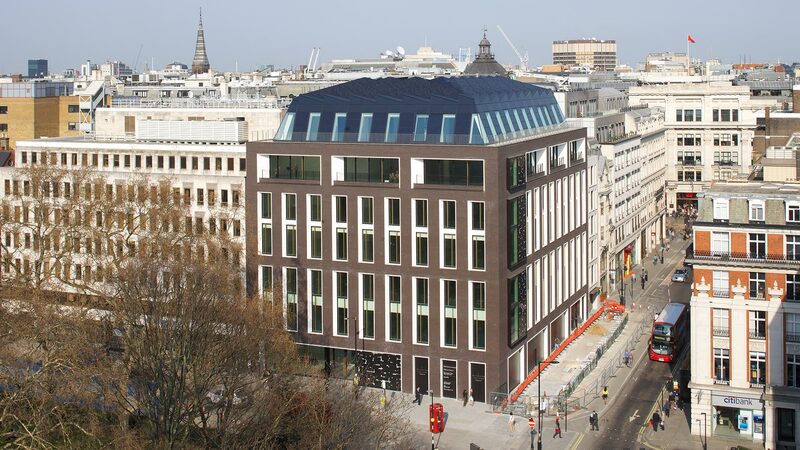 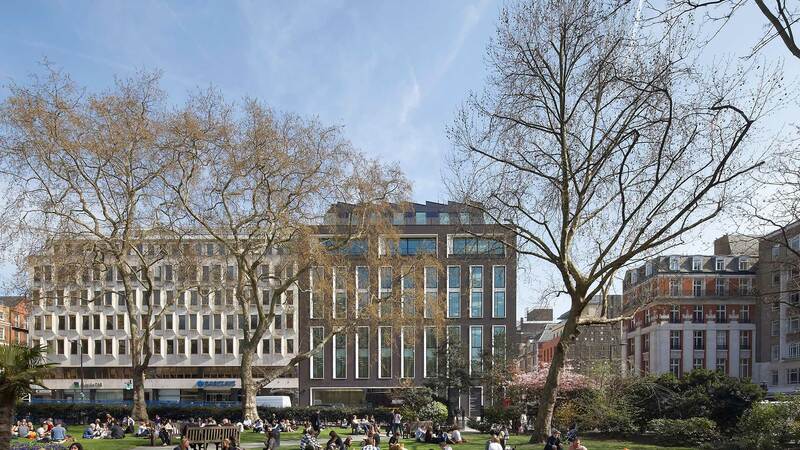 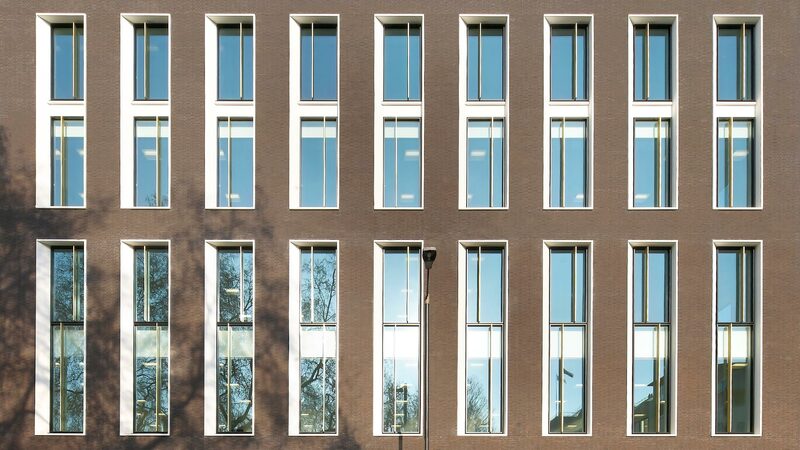 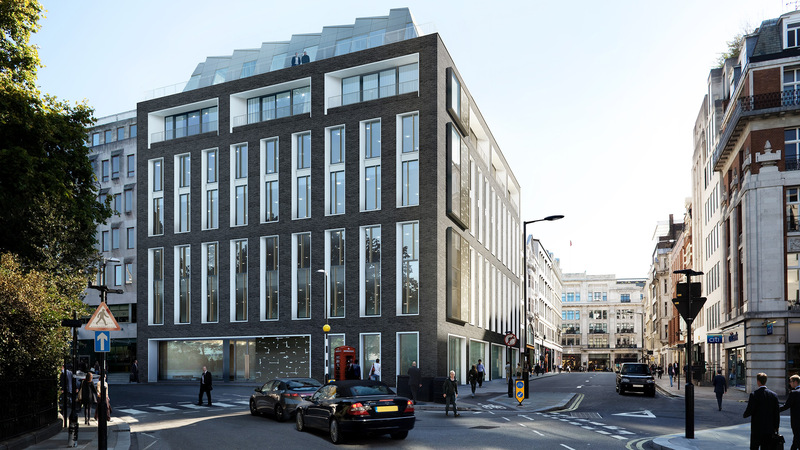 5 Hanover Square is a landmark mixed-use development offering 63,500 sq ft of Grade A office accommodation, ground floor gallery space and five residential apartments in a prime West End location. 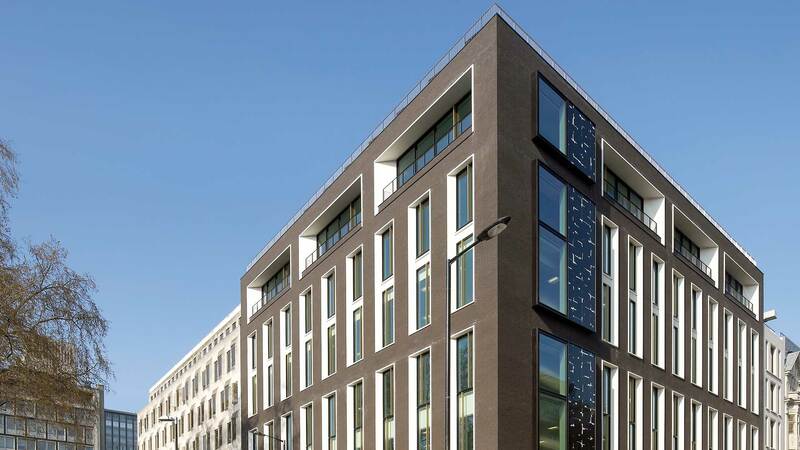 Designed as a modern take on the square’s Georgian buildings, 5 Hanover Square is distinguished by its handsome brick façade, elegant proportions and high-spec finishes. 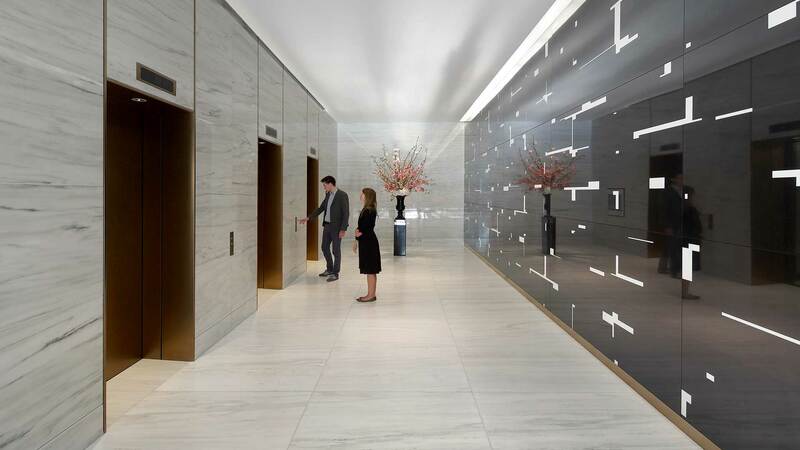 Dramatic marble artwork by Italian artist Esther Stocker enhance the exterior walls. 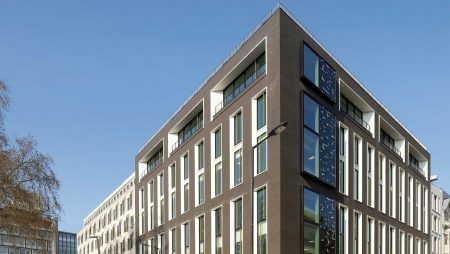 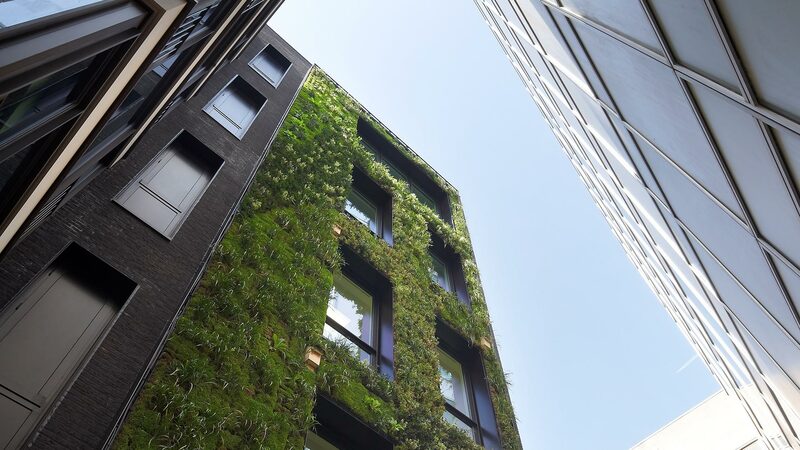 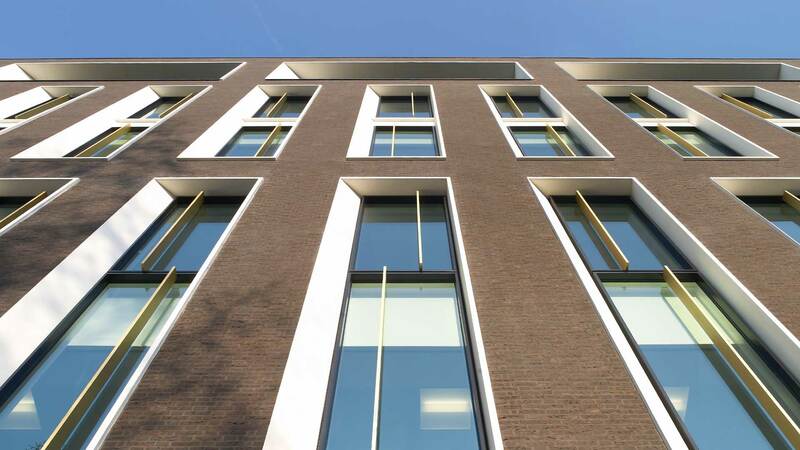 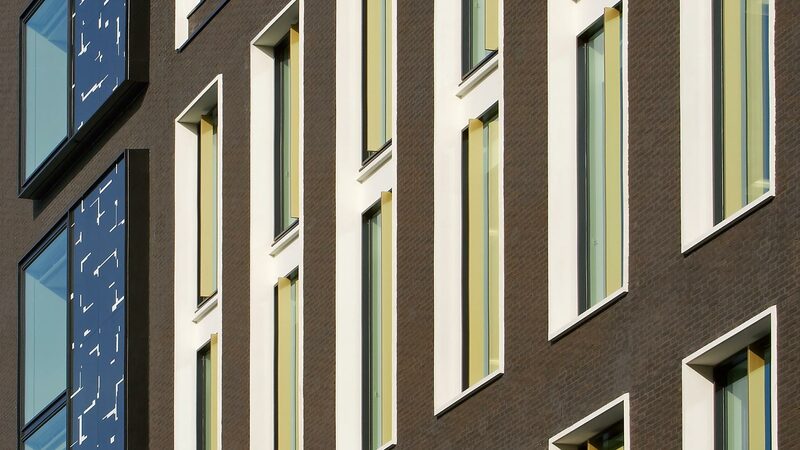 This beautifully crafted and very sustainable building – our first development with Stanhope – confirms our commitment to making high-quality urban spaces which reflect the spirit of the city and make a positive difference to the people who work and live there. 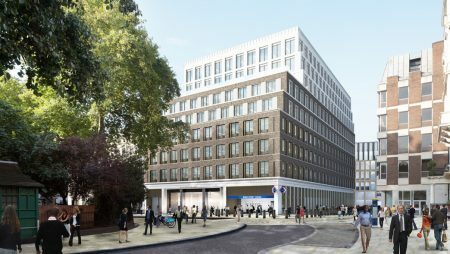 With busy Oxford Street just minutes away, the Mayfair site will enjoy a further boost when a new Elizabeth line station opens in Hanover Square in 2018.